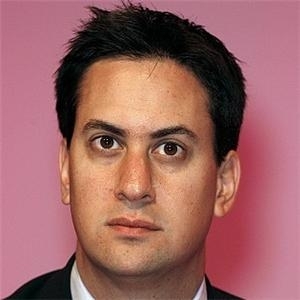 Oh No Not Another Fine Mess!!! 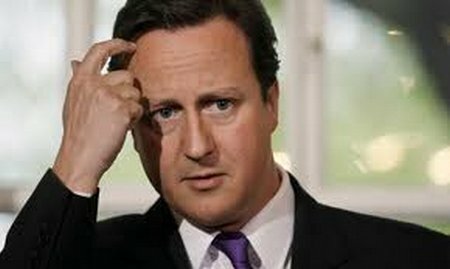 “Call Me Dave” Cameron could be the big loser in the French Presidential elections. 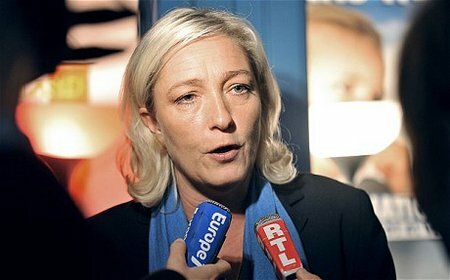 Marine Le Pen achieved major gains in the first round of the French Presidential election. The Worst of All Possible Choices in the Worst of All Worlds? 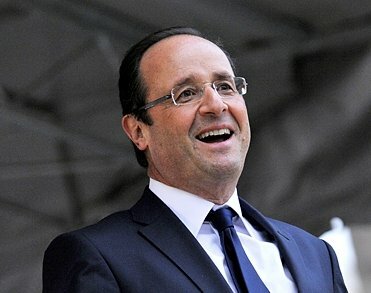 The French are now faced with a choice of two poor options for President. 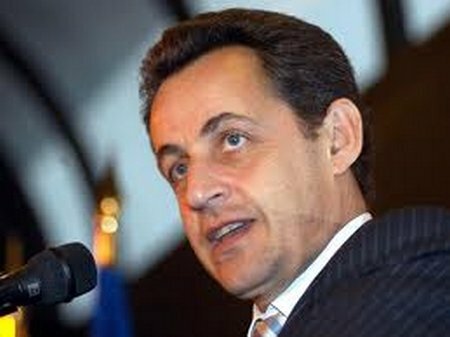 After a humiliating first round Presidential Election, poison dwarf Sarkosi pleads with French voters to support him as a humble failure in the next round. Lufthansa: putting on the screws ! 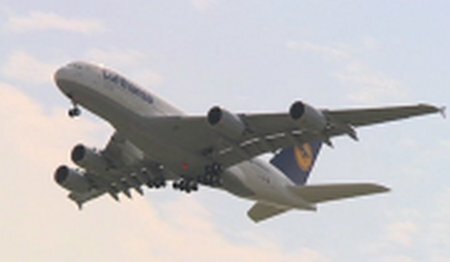 The german group Lufthansa wants to get back to a more balanced financial operation of its passenger division. A plan to save 1.5 billion euros is therefore being studied. Amongst the possible solutions: the removal of first class on certain long-haul routes or again the limitation of its fleet at 700 planes. The german trade unions are afraid of a wave of redundancies. European passengers on file ! The European parliament has just given the green light to the Passenger Name Record ( P.N.R. ) data agreement with the U.S.A. Information such as name, address and passport number of European passengers will therefore systematically be transferred to the American authorities within their anti-terrorist framework. 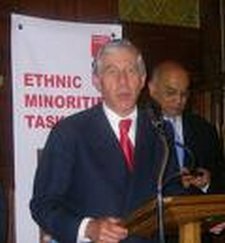 Certain European representatives remain worried about the new agreement which will be ratified on April 26t.. 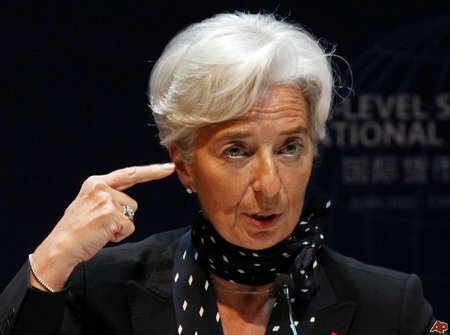 This week the IMF has acknowledged that the EuroZone will break up and is demanding that IMF members pour more money after bad. 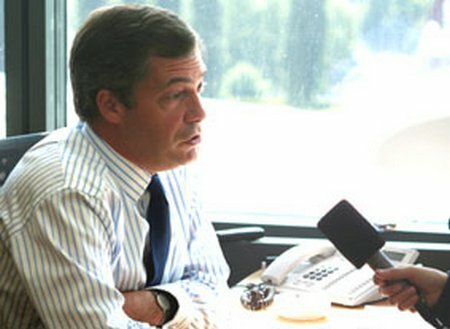 Latest poll shows the UK Independence Party has overtaken the LibDems to become the third party in British politics. This is a very significant event. 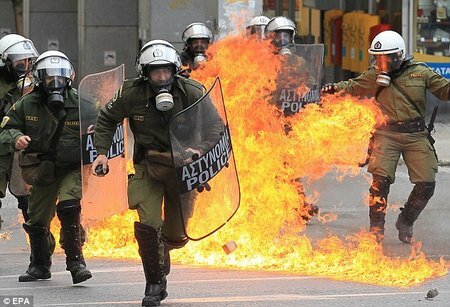 Will Greek riots and arson spread to Italy and Spain? The Euro sticking plaster intended to get Sarkosi and Merkel through their elections has peeled off.